As we mentioned last month, the Free Library was proud to host two National Book Award nominees during the fall author events series. 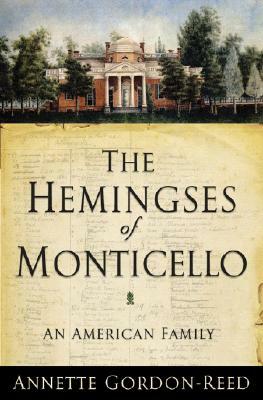 Marilynne Robinson’s Home was nominated under the Fiction category, and Annette Gordon-Reed’s The Hemingses of Monticello was nominated for Nonfiction. The winners were recently revealed, so read on for a round-up, and check out the available resources below! 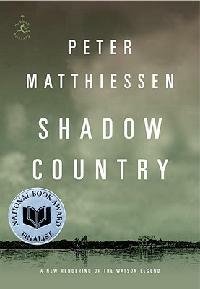 In his new book, Mattheissen has rewritten and combined three of his books: Killing Mister Watson, Lost Man's River, and Bone by Bone. 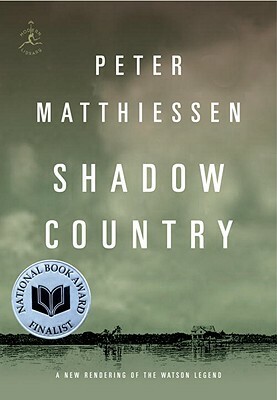 The story, which follows a tale of family and race from the Civil War to the Great Depression, was originally conceived as one whole work, but the sheer volume made it necessary to break into three separate novels. To listen to a podcast of Mattheissen's visit to Parkway Central last spring, click here. Gordon-Reed visited the Library in September to discuss her new work, which is set against the backdrop of the 1790s Philadelphia, revolutionary Paris, and plantation life at Monticello. Gordon-Reed explores the lives of Sally Hemings, Thomas Jefferson’s slave with whom he had a relationship, Jefferson himself, their children, and Hemings’ siblings, who shared a father with Jefferson’s wife, Martha. Congratulations to all winners. Well deserved.